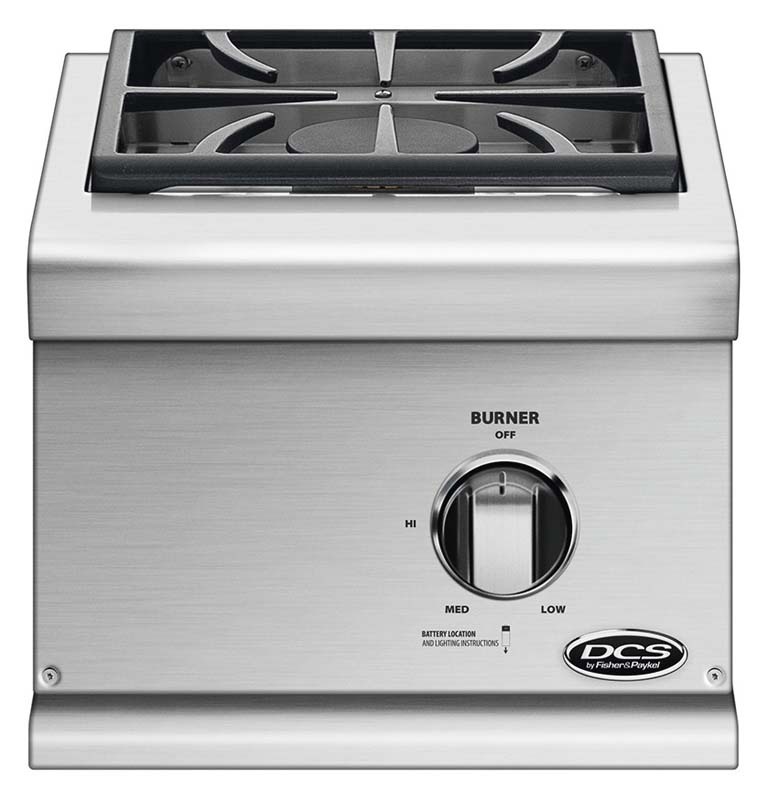 DCS side burners take your outdoor cooking up a notch with precise heat control and sleek looks. Having a side burner not only increases your overall cooking area but also allows you to cook dishes simultaneously, so your entire meal is ready at the same time. 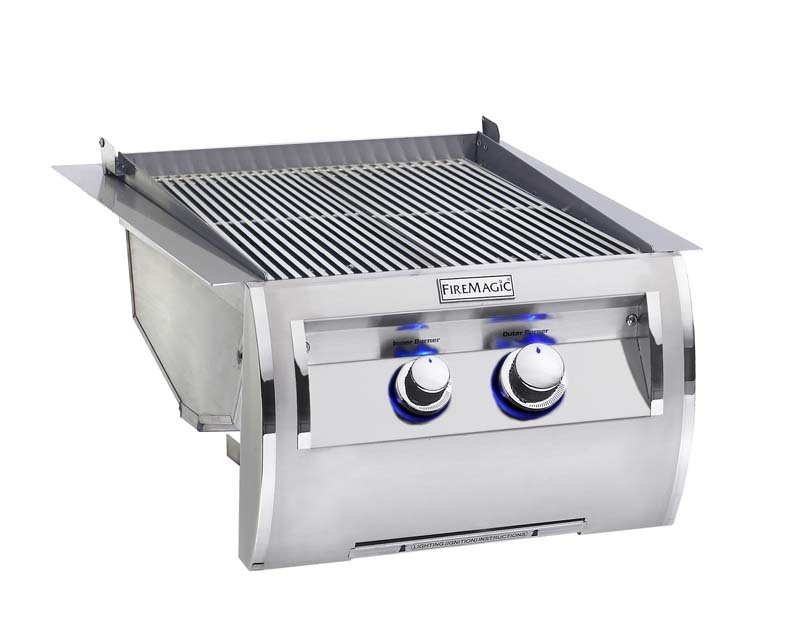 This built-in side burner features a 17,000 BTU burner and includes a stainless steel protective cover. 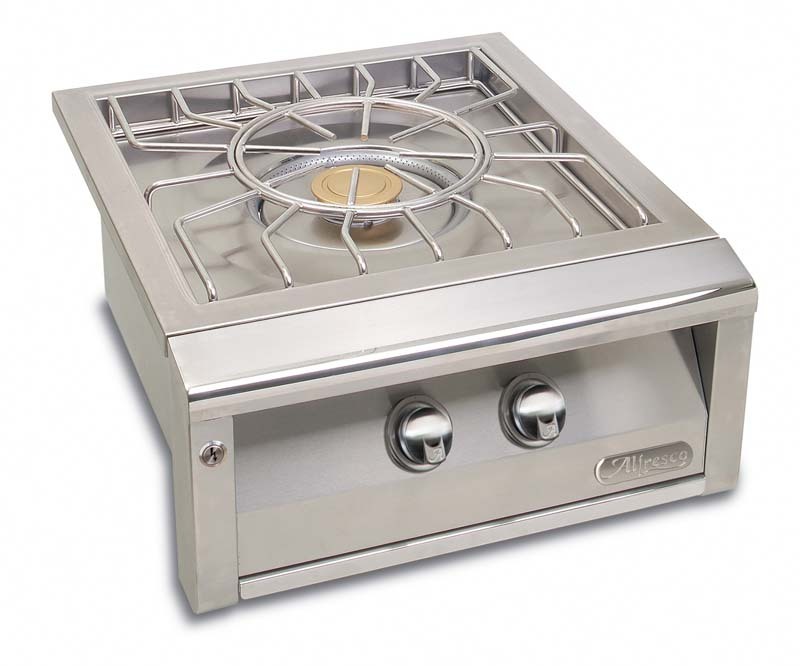 The sealed burner features restaurant-quality performance, allowing you to cook just like a professional chef in your outdoor kitchen. 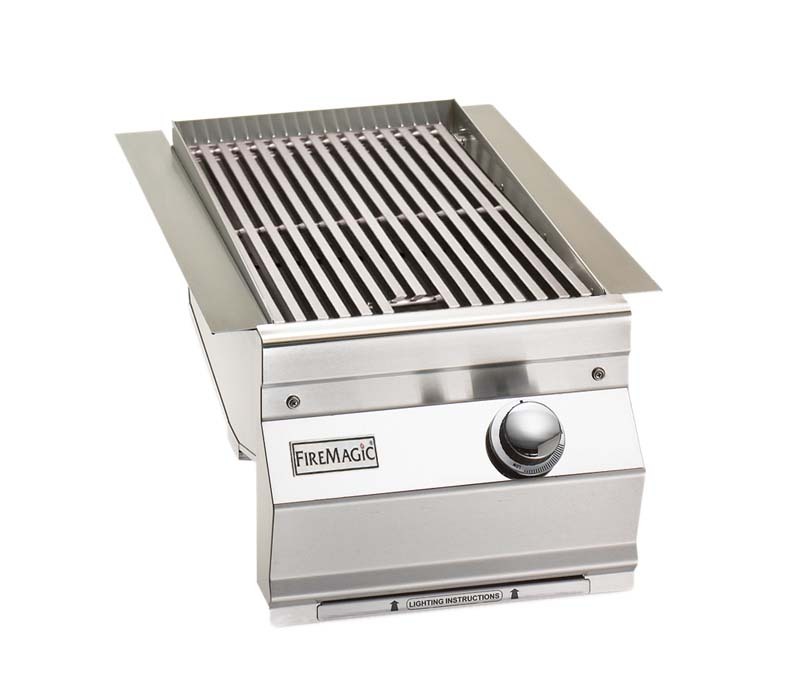 The side burner grate is porcelain enamel over cast iron for durability. 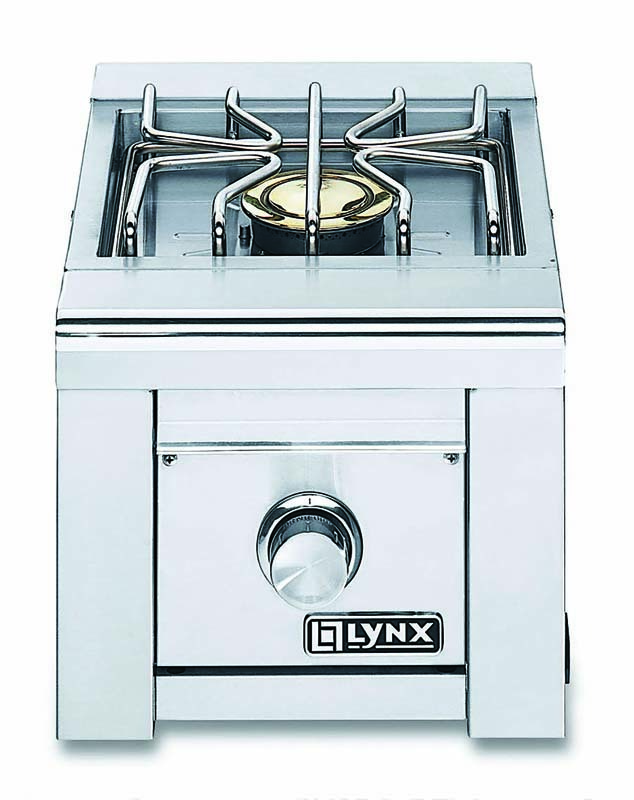 The burner features simple push and turn ignition and includes a removable drip tray for easy cleaning.